Alliance Cargo Express is the world leading logistics services company. 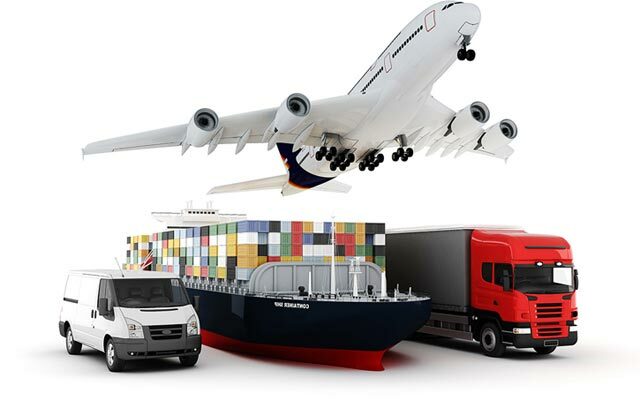 Alliance Cargo Express is the world’s leading logistics services company. We have a wide network of reliable partners across the globe to ensure that we provide clients with seamless end-to-end logistics services. 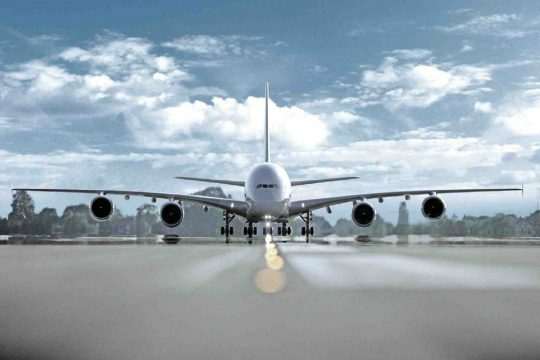 Fast and cost effective solutions to meet your air freight logistics needs. FLT, LTL, Step deck, Flatbed or Reefer trucking services. 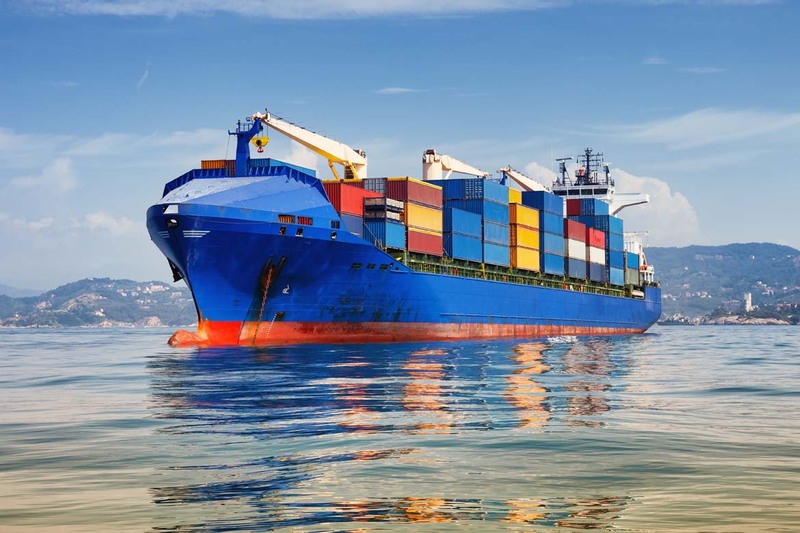 We offer a range of ocean freight services from less-than-container load to full-container loads. 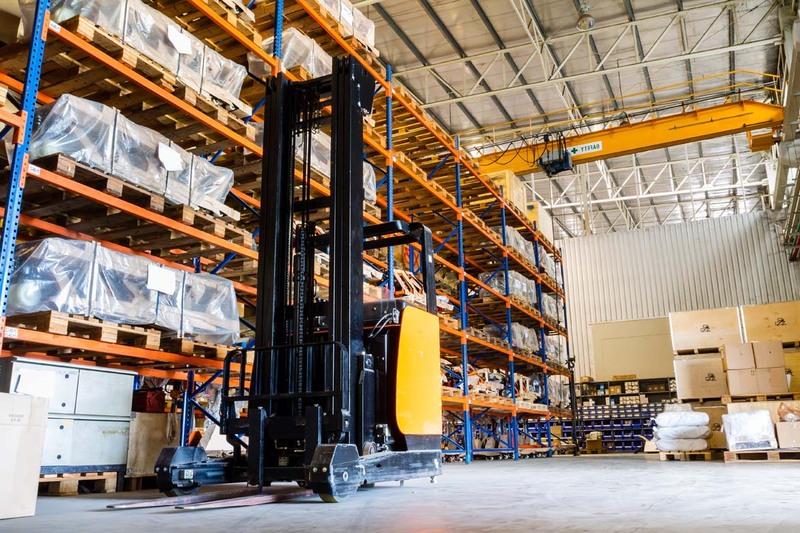 Secure and certified warehouse provides storage and repacking services to consolidate your cargo or reduce volume weight. Moving cargo across borders? We can help ensure that all of the proper documentation is completed and tariffs are properly paid. Moving cargo across the global efficiently. 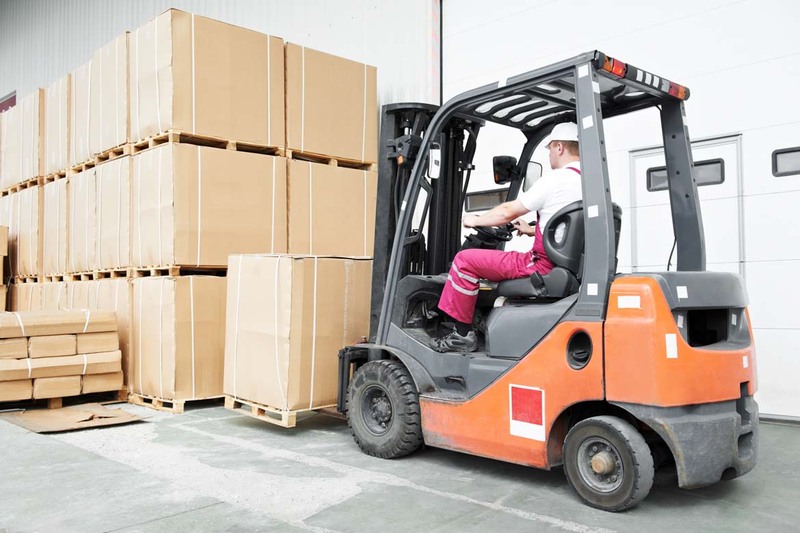 Ensuring your cargo is handled and processed with quality care. Providing best in industry customer service and transparency to our clients. We understand the stress required to manage an entire supply chain. We’ve built customized solutions for all of our clients to ensure they only have to deal with one vendor, while we manage the rest for them. Receive your goods so you can go on with business. 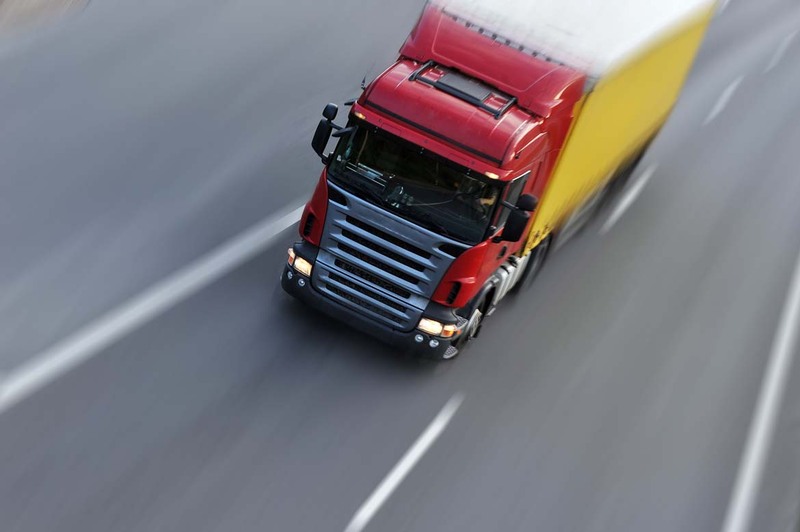 Alliance Cargo Express is a global supplier of transport and logistics solutions. We have a wide network of reliable partners that we can use to help our clients create a single simple logistics solution..